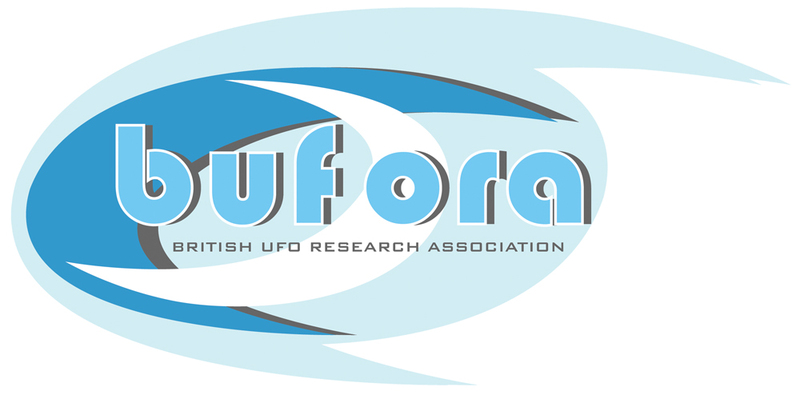 Time and time again, UFO witnesses have consistently reported an inexplicable loss of vehicle engine power, radio signal, electrical function or interference in compass orientation whilst in proximity to an anomalous object or light, On behalf of BUFORA, Geoff Falla and Michael Hudson have carefully complied such vehicle interference incident summaries fully source and referenced. In doing so, they have presented us with a compelling case for the reality of at least one tangible aspect of an otherwise elusive and controversial subject. What these bizarre interference effects may ultimately represent is open to debate, but the inescapable fact is that in each case highlighted in the publication something that we do not yet fully understand has left a distinct and scientifically measurable footprint. With detail of over 1188 reports from 1908 through 2013. This report is available now to purchase from BUFORA for £19.99 (includes postage within UK please email for outside UK costs). Please email michael@bufora.org.uk to obtain your copy. A gamekeeper living in an isolated area was listening to the radio in his car when suddenly the radio, CB equipment and dashboard lights all went off, and he was unable to restart the engine. An intense glow then appeared from behind, enveloping the car, and so bright that it hurt his eyes. After several seconds, as he was starting to get out of the car, the intense light went out. No sound was heard. At the same time the car's ignition came back on and everything worked normally again. The witness stated that there had been no reports of lightning, which he normally recorded in a log book, on the night of the incident. The gamekeeper also reported that he had experienced other night sightings of luminous moving objects in November and in the Spring of the same year. Two drivers travelling north on the Klondike Highway saw a huge object with a row of lights moving slowly eastwards over the Fox Lake. The object passed almost directly over one of the vehicles, and was seen to have rings of light underneath rotating in opposite directions. A number of other eyewitnesses observed the object from different locations, also describing it as huge with a row of lights, and with beams of light sweeping the ground. One witness described looking up from her car to see multi-coloured lights, and noted that the car's interior lights dimmed and that the music from the tape player slowed down. The object was silent, and was seen for several minutes before it disappeared. If you are able to add to this list please contact us and all sources will be credited.